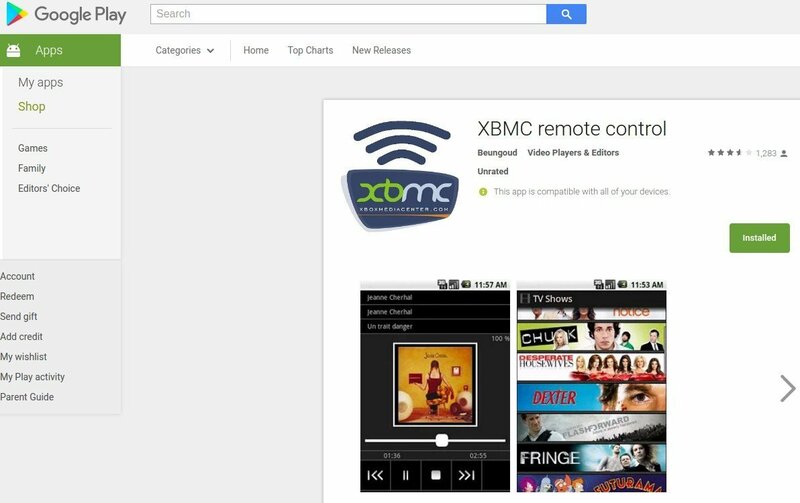 This article walks you through the XBMC Remote, what options you have, and how to use it to control Kodi or XBMC. XBMC Remote: What is it? An XBMC Remote is simply a hand-held physical remote or app-based software remote that controls Kodi / XBMC for you! What’s the Best XBMC Remote? The best option out there is the Kore Remote (download free on Google Play). 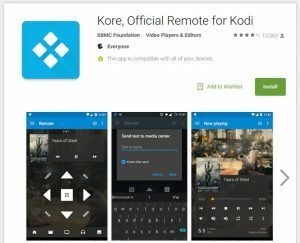 The reason why Kore remote is the best remote controller for Kodi, is that it is the official remote controller for Kodi itself! As such, its features are essentially design for use with Kodi specifically, making a for a flexible precise and effective alternative. There are many remote controls that are available for Kodi / XBMC. It basically boils down to 2 types of Kodi remotes: Software (apps) and hardware (physical remote devices). 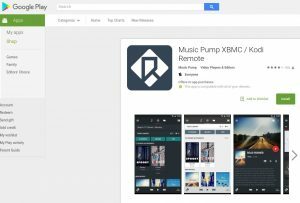 Even other apps such as the Music Pump XBMC app are great for controlling Kodi. This app is particularly perfect for those of you with a focus on streaming music. 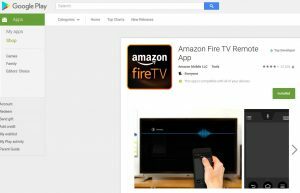 The official Amazon Fire TV remote app is free. Furthermore, we had great results with this app. Don’t forget you can use an actual (physical) remote control for $10 off of Amazon (see the list below). For Kodi running on PC, Mac, Android TV Box, or Fire TV (not FireStick), you can plug in any USB mouse or keyboard. OR use a wireless mouse or keyboard and just plug the wireless receiver (“dongle”) into your device’s USB port. Kodi will respond to the input from the wired mouse / keyboard appropriately. 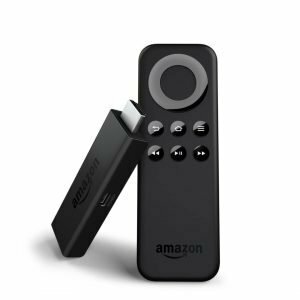 If you’re using Kodi on FireStick, you use the physical Fire TV remote that came with the unit. Alternatively, use any physical Bluetooth remote! Yes, this means that Bluetooth mice, keyboards, and “pointers” / air mouse devices will control Kodi on FireStick. 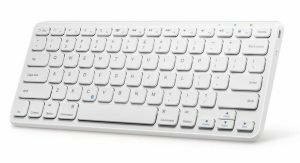 Use a Bluetooth Keyboard to control Kodi on FireStick! Gamepads and game controllers allow you to navigate through Kodi also. 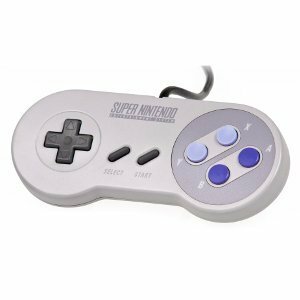 Try plugging in a USB SNES controller into a PC that’s running Kodi. 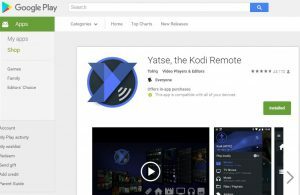 XBMC REMOTE: This article walks you through the Kodi Remote, what options you have, and how to use it to control Kodi or XBMC on FireStick or any device.